She has worked in the substance use field for the past five years in both direct care and administrative roles. Before transitioning to he behavioral health field, Lindsay dedicated ten years to the non-profit and education sectors as a program director, teacher and residential life coordinator. She holds a Bachelor of Arts in Spanish Language and Literature from the Commonwealth Honors College at UMass Amherst. 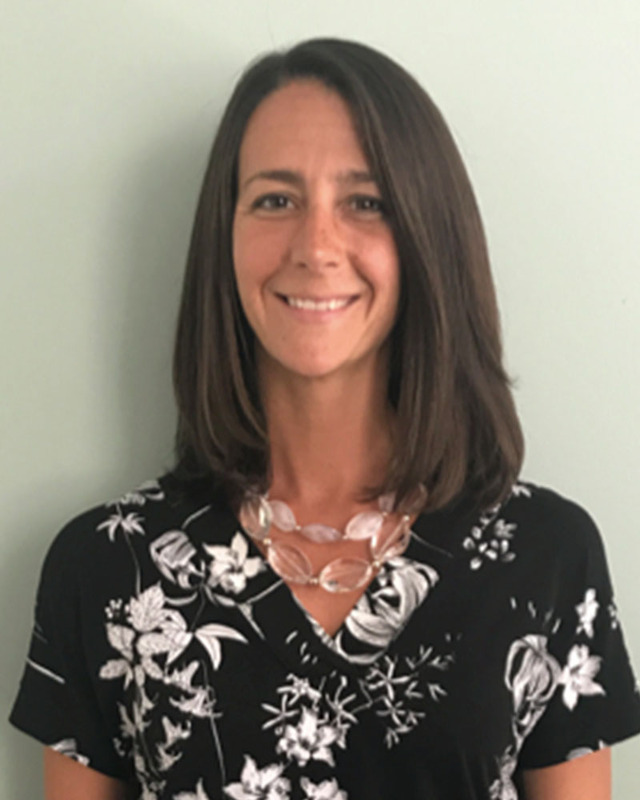 Ms. Scola has completed the Addiction Counselors Education Program at UMass Boston and is currently pursuing a Master’s Degree in Social Work at Simmons College.